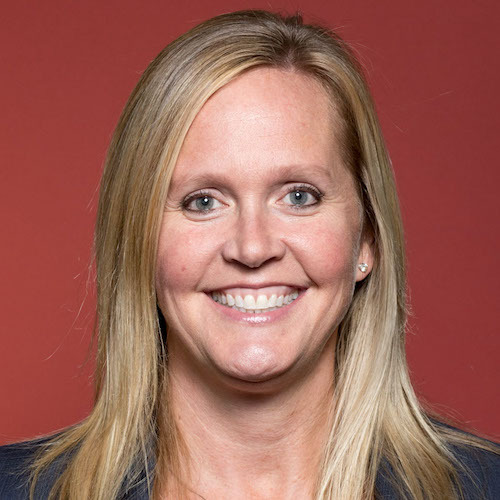 Sarah Bream is an expert in community-based mental health practice and administration, having been Division Director at Occupational Therapy Training Program (Torrance, Calif.) where she was responsible for clinical service delivery, daily operations and administrative leadership for interdisciplinary mental health services with a staff numbering greater than 100. She also has practice experience in various acute care, rehabilitation and adult day care settings. Dr. Bream is the Director of the Doctorate in Occupational Therapy degree program and a Co-Instructor for the Mental Health Practice Immersion in the entry-level professional educational program. To more clearly understand how the profession of occupational therapy has historically defined, viewed, and interpreted clinical practice specific to adolescent mental health, the author of this article conducted an in-depth review and analysis of the topic in occupational therapy literature, including Occupational Therapy Archives (1917 to 1924), Occupational Therapy & Rehabilitation (1925 to 1950), the American Journal of Occupational Therapy (1960 to 2009); and 11 editions of Willard and Spackman’s Occupational Therapy textbooks (1947 to 2009). This article offers insight into how the profession of occupational therapy has historically conceptualized clinical practice settings, interdisciplinary collaboration, therapeutic approaches, and types of intervention specific to our role in adolescent mental health practice. The article also includes a timeline of key historical events that have helped shape occupational therapy practice in adolescent mental health.